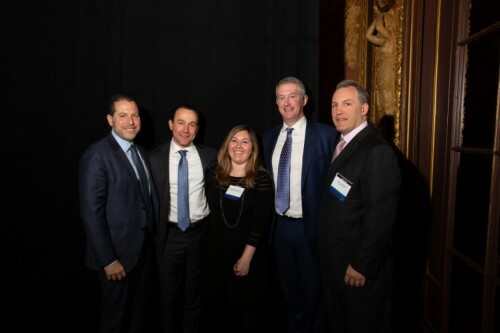 Madison Realty Capital's Managing Principal and Co-Founder, Josh Zegen took the stage with three commercial real estate contemporaries for a discussion about the borrowing market hosted by Commercial Observer. 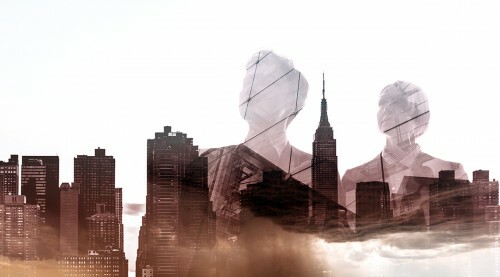 As capital markets fluctuate and new players enter into the game, firms like MRC must be nimble and adaptable, especially as the market shifts to favor borrowers. 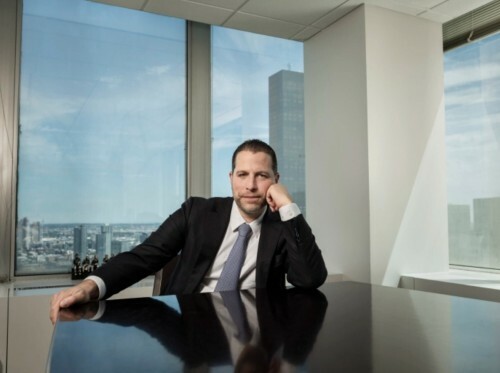 Since its founding 15 years ago, MRC has invested in over $10 billion in real estate debt funds, making it one of the leading real estate-based private equity firms in New York City. 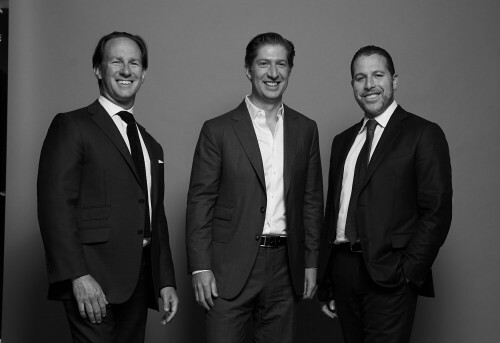 The firm employs over 70 people, working across the integrated fields of investment, property management, and development, allowing MRC to leverage its debt strategically and maximize ROI while helping developers achieve their construction goals.